The summer of ’16 may have just passed us by, but here at The Heart we are already going full steam ahead with preparations for next summer. 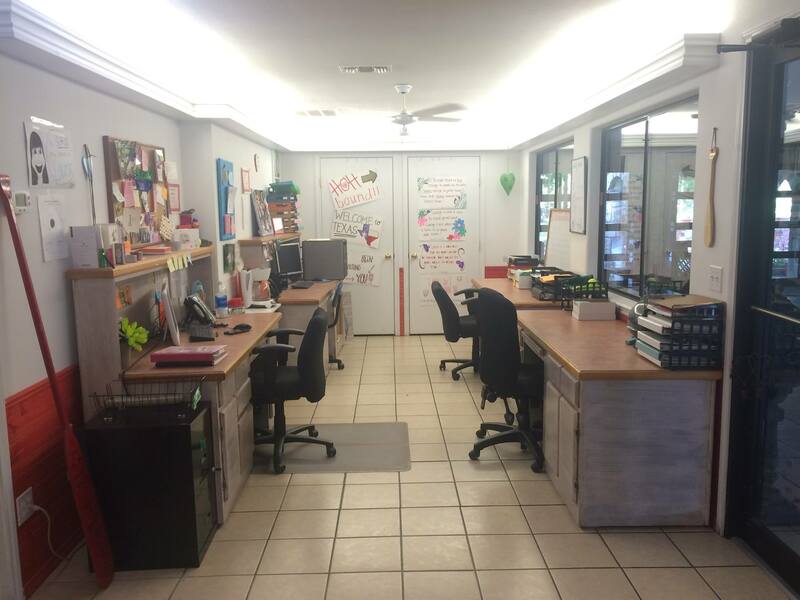 Ideas for the program calendar are amounting, counselor applications are building up, and have I mentioned that the programming side of the office has had a reshuffle? Aaaaaaanyway, perhaps the most exciting thing to tell y’all today is that we have a new member of Head Staff for summer ’17 confirmed! Head Staff are the first up in the morning and last to bed at night during the summer, and carry a ton of responsibility in their position. This particular member of staff has been selected as our Head LITe, the mentor of our Heart LITes. 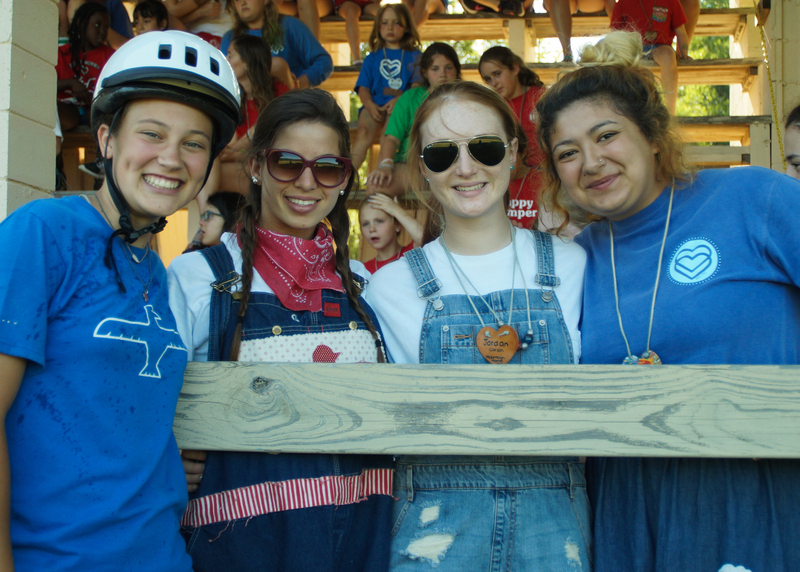 Our Leaders in Training are those girls who are now too old to be campers but still too young to be counselors. 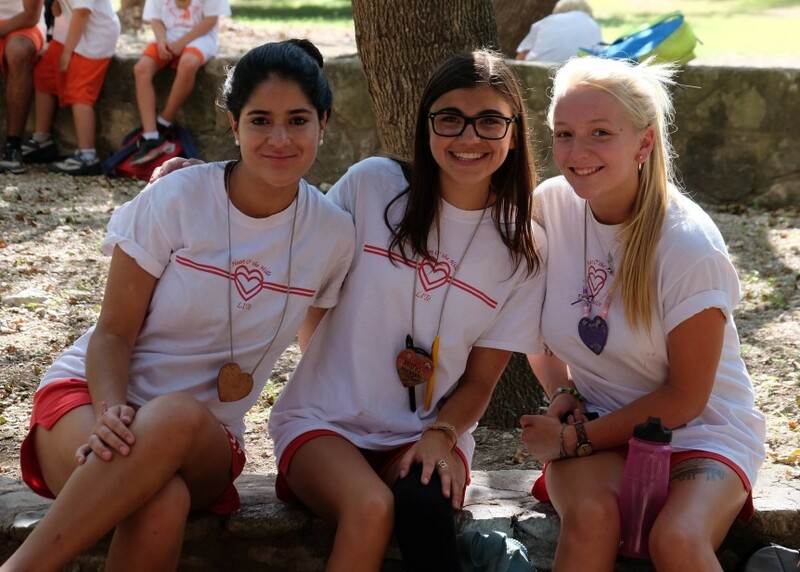 The Heart LITes are incredibly important on camp as they help out with everything that goes on behind the scenes. Serving in the dining hall, sorting all that mail that comes to camp, and covering cabins are just some of the responsibilities of a LITe. Therefore, the Head LITe will oversee the training and supervision of the LITes throughout the summer, whilst ensuring that their Heart LITe summer is full of fun! So, without further ado, I would like to present our Head LITe for summer 2017…Maria De la Concha! 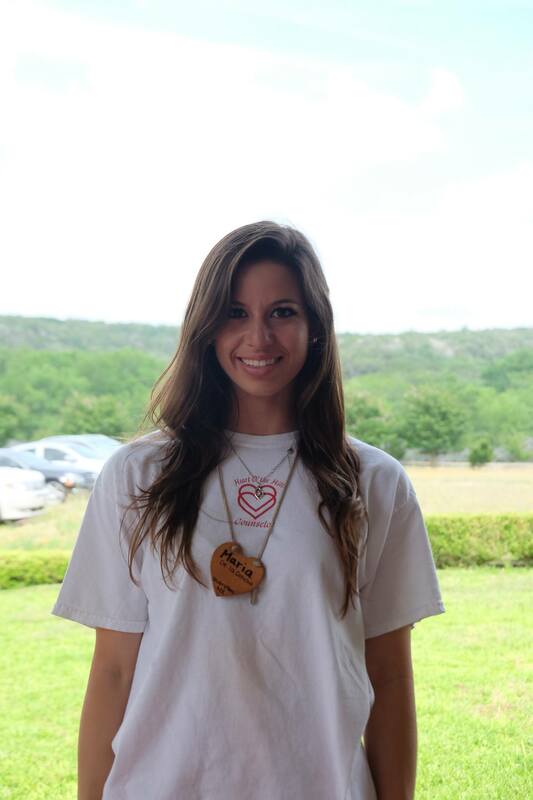 Maria is no stranger to Heart O’ the Hills, having been with us for 3 summers as a counselor, and this past summer fulfilling the role of tribe sponsor during first term. She exemplifies what it means to be an incredible counselor; she is caring, fun and full of exciting ideas whilst keeping the traditions of camp close to her heart. I have full faith that, with her passion and love of all things HOH, she is the perfect person to carry forward and strengthen our Leader-in-Training program and provide our LITes with an amazing summer.